Energy is evolving - in ways that are putting energy systems and even energy generation directly in the hands of energy consumers. For organizations of all types and sizes, that’s a good thing. It’s leading to more customized and empowering energy systems - driven by knowledge, data, and on-site energy resources. 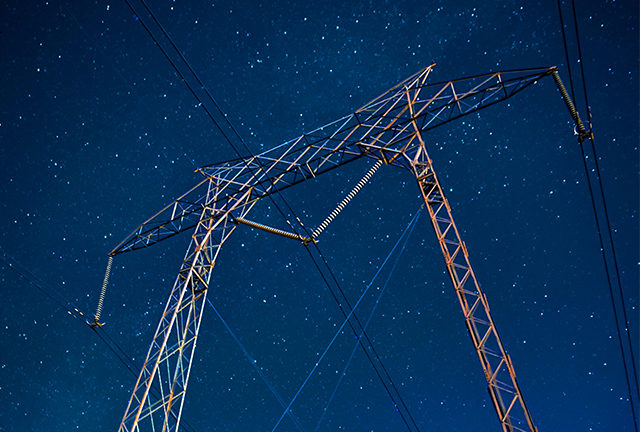 This white paper, developed in partnership with Microgrid Knowledge, explains how the evolution has transpired and what it can mean for energy users looking to take hold of their energy future.